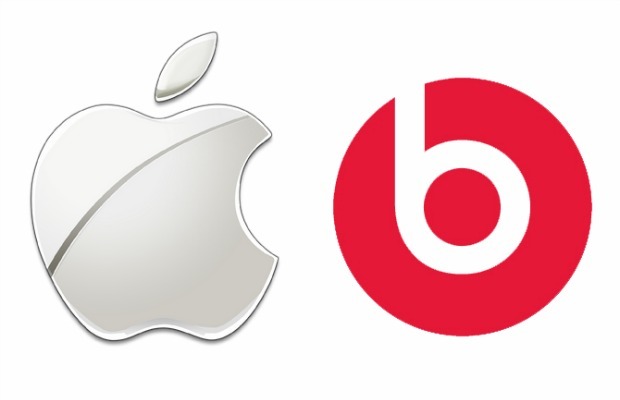 Apple’s acquisition of Beats is now official. Apple has formally announced the $3 billion dollar deal, which is expected to close by September 30, Billboard reports. Along with the acquisition, Beats co-founders Dr. Dre and Jimmy Iovine are set to join Apple in executive positions. The purchase will include both the Beats Electronics company—specializing in headphones, speakers and hardware—and Beats Music, the subscription streaming service. In an interesting turn of events, John Janick, founder of Fueled By Ramen (Paramore, Panic! At The Disco, Fall Out Boy), will replace Iovine as the chairman and CEO of Interscope Geffen A&M, the Universal Music Group umbrella for the formerly separate major labels. The deal was originally expected to be around $3.2 billion. Check out a post to Beats' Instagram, and read a lengthy report via Billboard.